Donald Glover under his moniker Childish Gamino is hitting the road on a tour of North America in support of his album Because The Internet. His tour will start February 27th in Oakland and end May 3rd in Los Angeles. 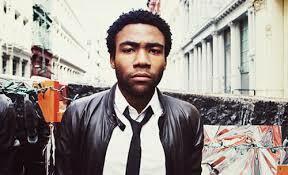 Glover chose a very odd method of announcing his tour to the world. Gambino tweeted a spoof adult website where he told his many followers they could purchase tickets for his tour. After the initial shock, you soon are able to click on a link where you can actually purchase tickets. Because The Internet is an intriguing album, which sets the table for what should be a fun and entertaining show. Check out the tour dates below.